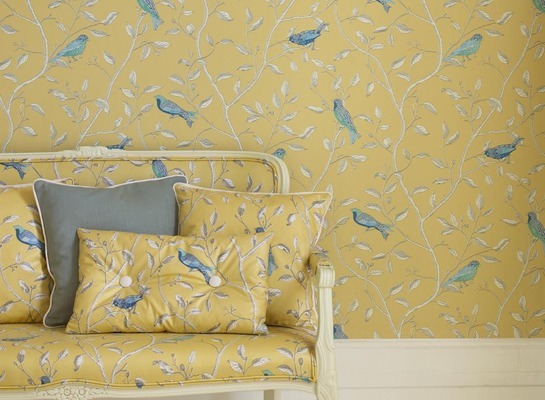 Traditional wallpapers create that classic period feel to all homes. New ranges include bold striking colour prints to diverse your room with a modern twist. 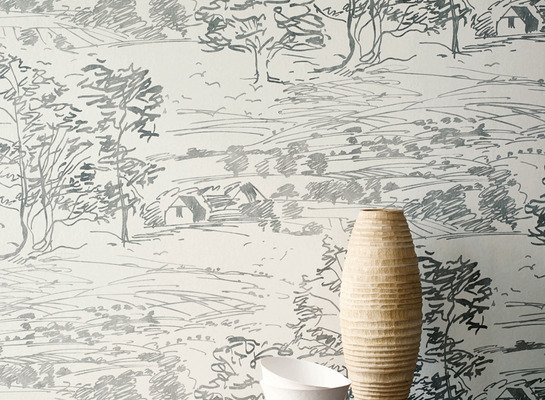 Abbott's hold the leading brands of wallpapers to inject into your traditional styled home.